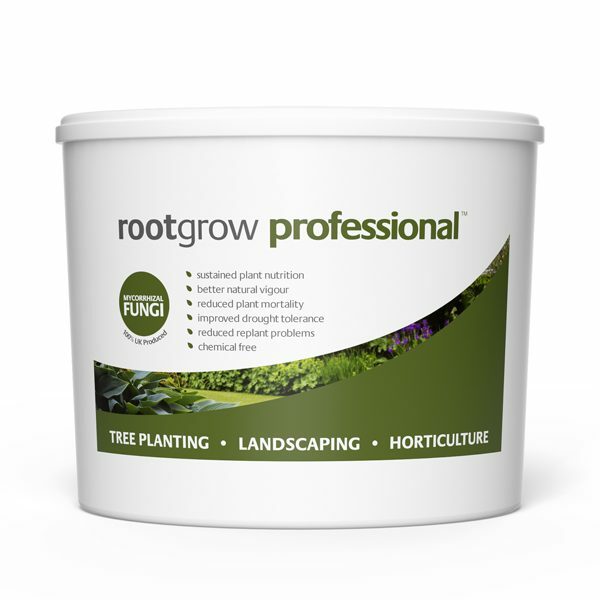 rootgrow Professional (RGpro) contains pure, mixed species mycorrhizal fungi packaged and supplied in large pack sizes for professional users or when larger plantng projects are undertaken. 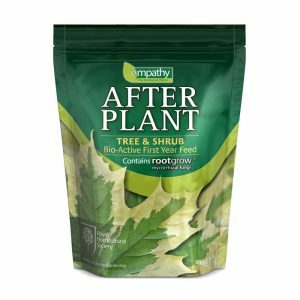 Suitable for Garden Designers, Landscapers and private individuals with large gardens or planting projects. Enough to treat 100 x 2 Litre pots or 500-1000 bare root whips. For Professional customers please contact PlantWorks for trade discounts. 1. 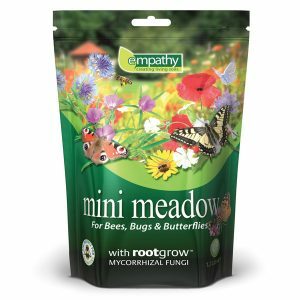 Sprinkle the granules evenly, at the recommended dosage, directly into the prepared planting hole or pit. 2. When you have backfilled halfway from the soil surface scrape out roots from around the side of walls of the rootzone and sprinkle granules against the rootzone or as close as possible all the way round. The desired consistency will depend on the root density of the plant species used. The appearance of the solution, when mixed, should be similar to wallpaper paste. 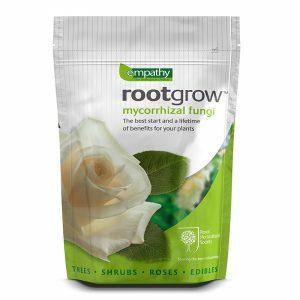 For more dense or fibrous roots the solution should be thinner. 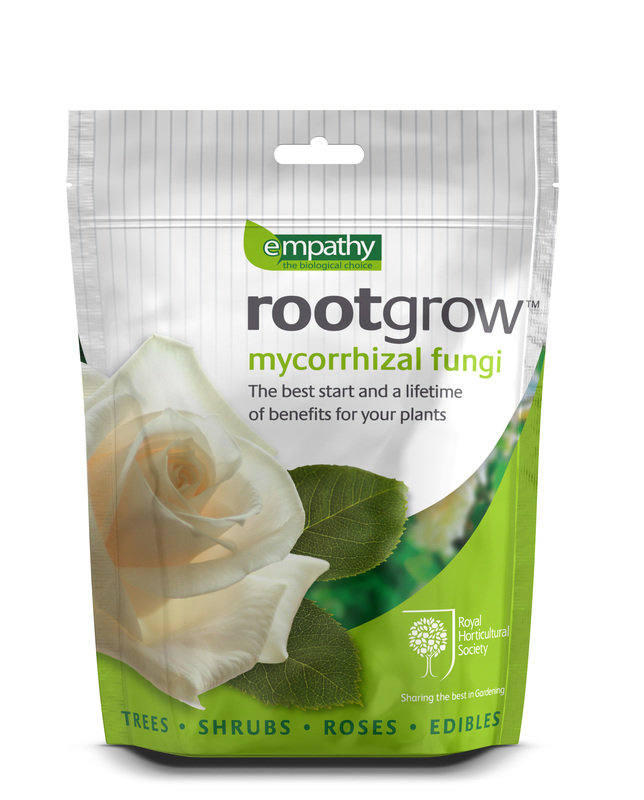 Add the rootgrow granules when the desired consistency is met and stir well. We recommend dipping 25 whips per dip to ensure even coverage. Use mixed gel dip within 2 days and do not allow to freeze.